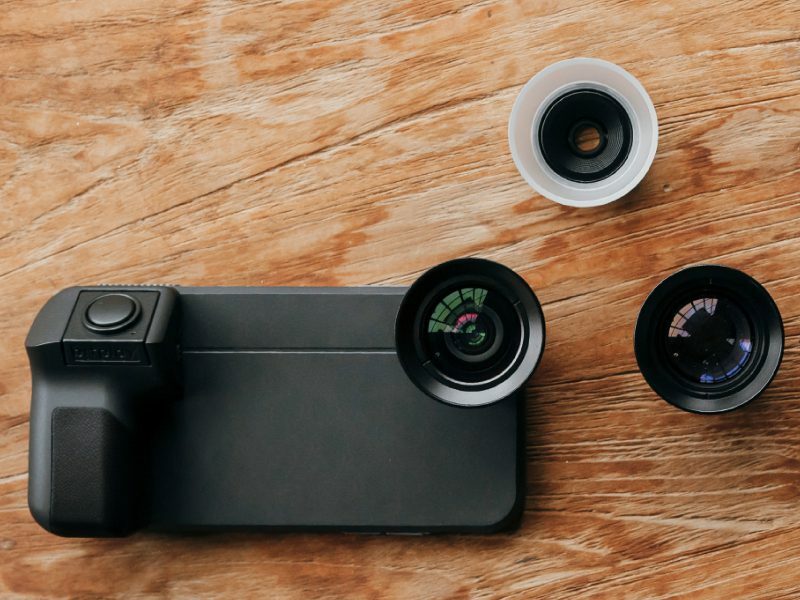 A complete range of bitplay lenses with 6 lens types, and 7 distinct effects, bringing real pro-level optics to iPhone photography. 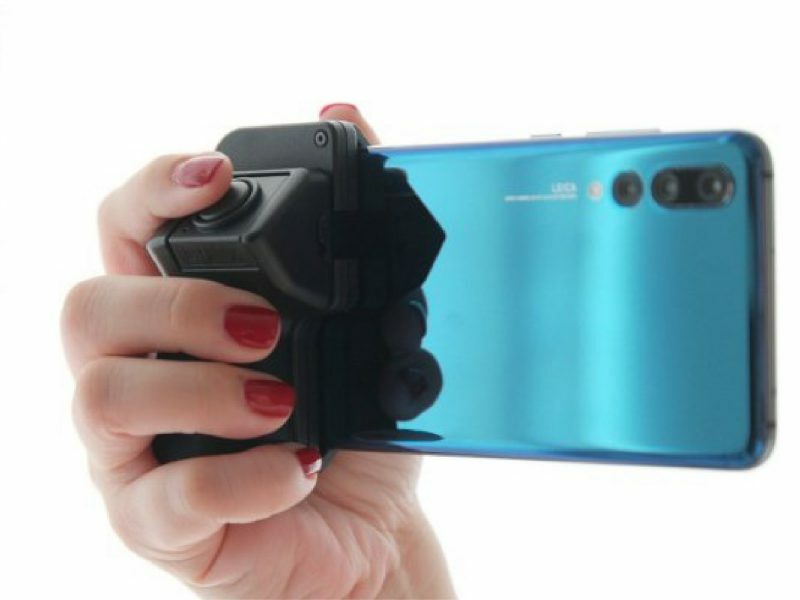 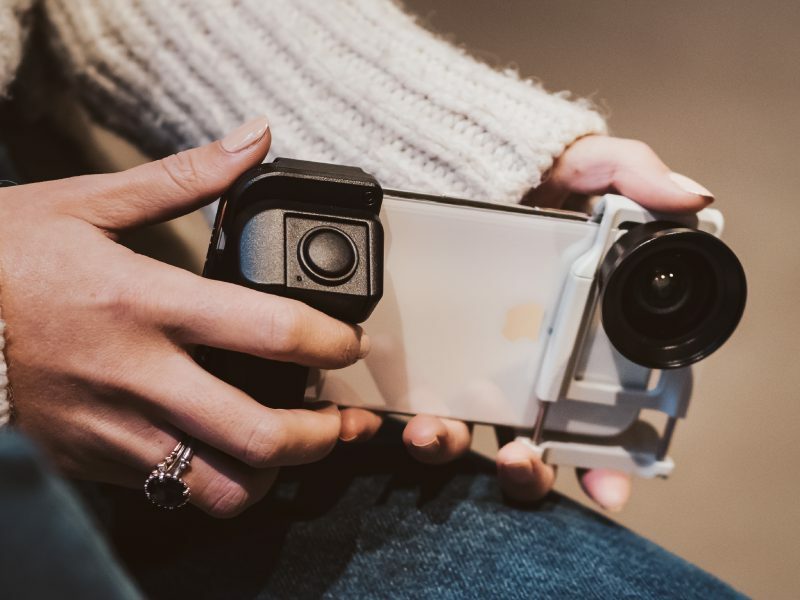 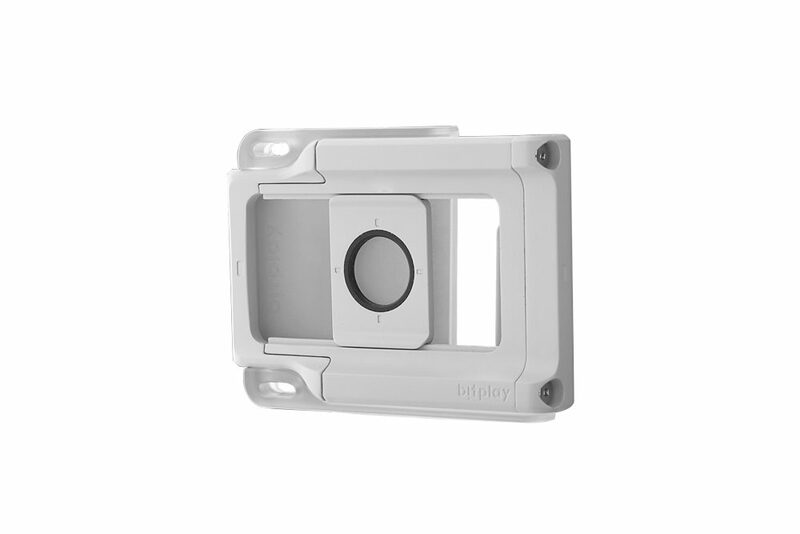 With enough diversity for almost any shooting requirement, bitplay lenses allows you to create breathtaking and jaw-dropping images in a simple snap with your iPhone. 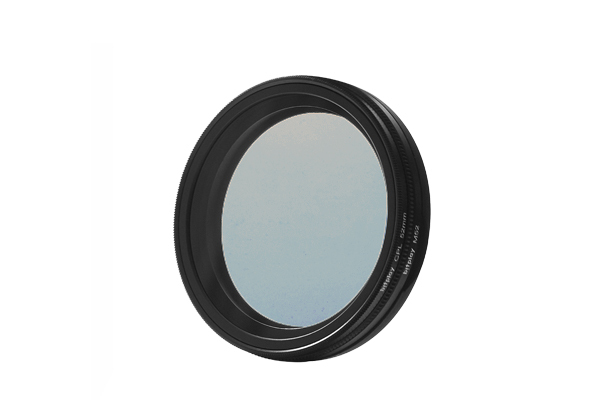 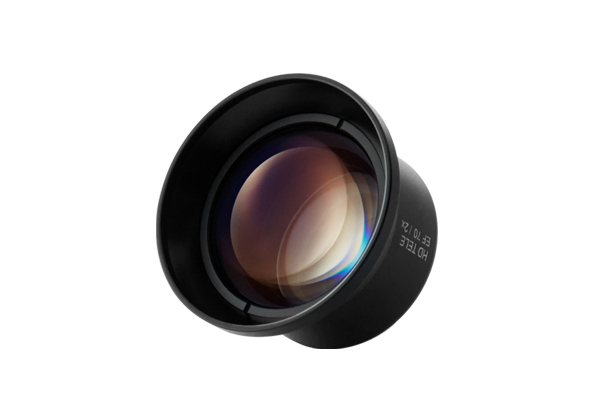 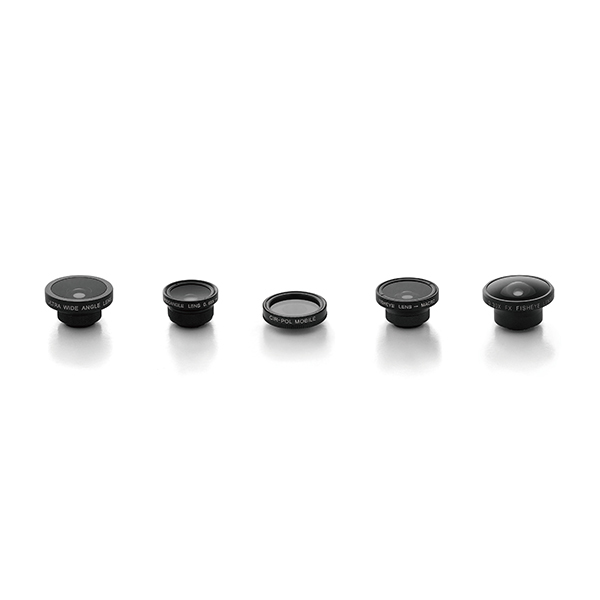 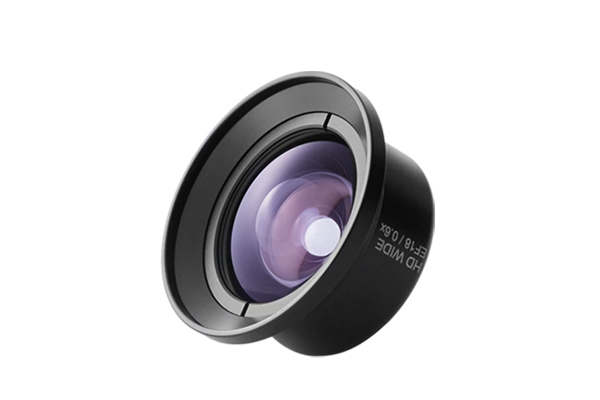 >> Also check out our Premium HD Lens Series for the professional iPhone photography experience.